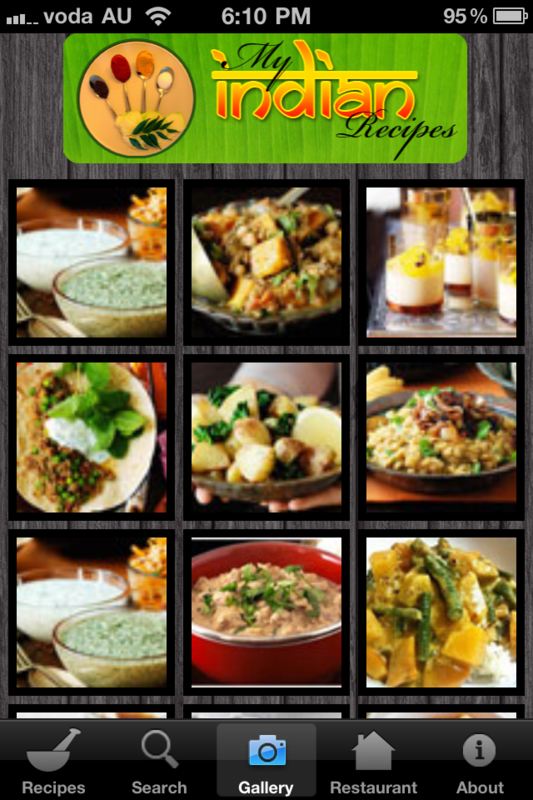 Welcome to the wonderfully diverse and colorful world of Indian cuisine. The variety of Indian cuisines comes from a collection of regional and tropical recipes passed on from generation to generation. 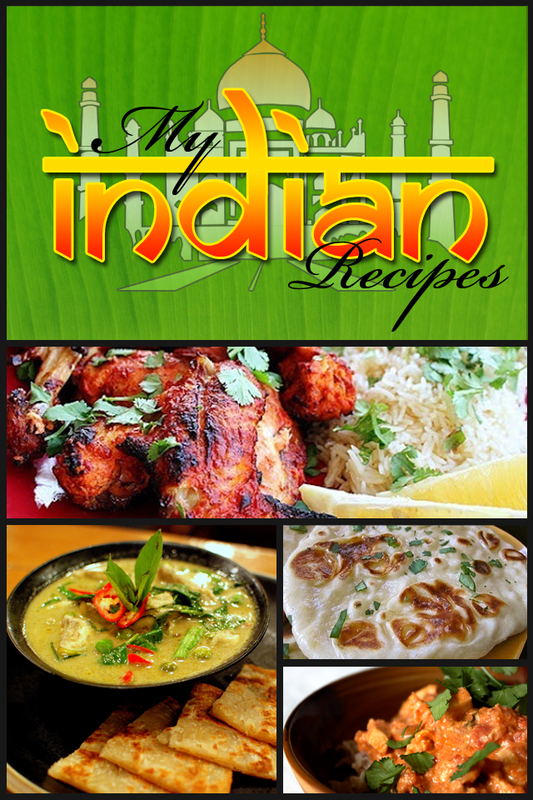 The marriage of different cultures and history gives Indian cuisine a great deal of variety. It is a well known fact that the Indian cuisine is one of the oldest cuisines in the world, dating back 5000 years of history and culture. Get recipe inspirations and ideas for your next culinary adventure. Surprise your friends and family with an authentic Indian meal. All recipes are made to taste in a western kitchen and the ingredients are readily available in supermarkets and South Asian grocery stores. 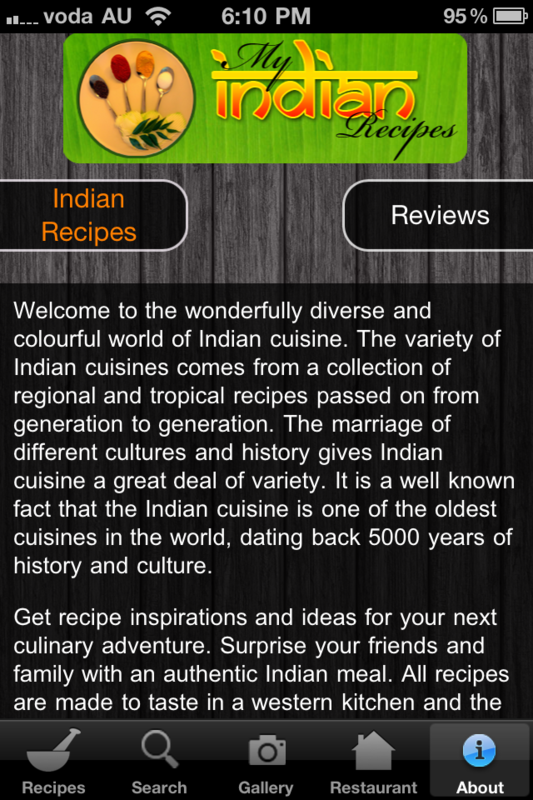 Containing over 300 mouth watering recipes, this app brings you the most popular, easy to prepare, Indian dishes right into your palm. 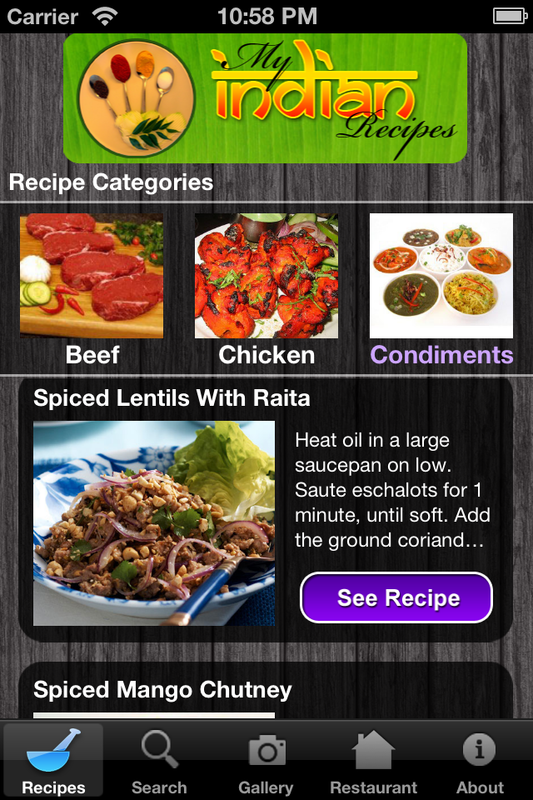 * All recipes are already included in the app, once downloaded, you don't need an active network connection to view all of our recipes.